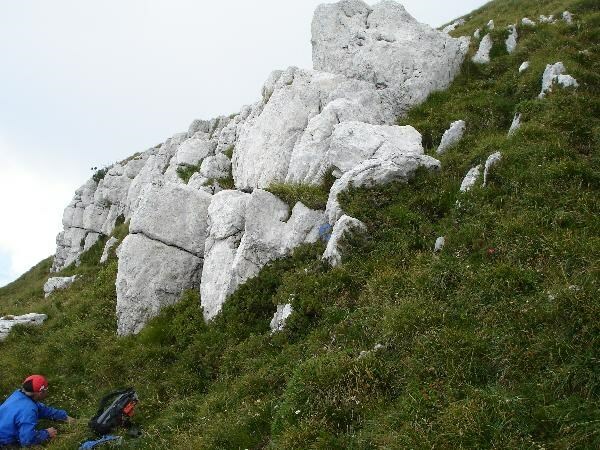 The Cache is on top of the Monte Altissimo and at the high of 2052 m.
You can go there by car (Parking: N 45° 47.91’ E 10° 53.65’ or N 45° 49.83’ E 10° 53.77’) or by bike (Moser Bike Guide Touren). If you go by car you have to walk a altitude difference of 400 / 500 meters. 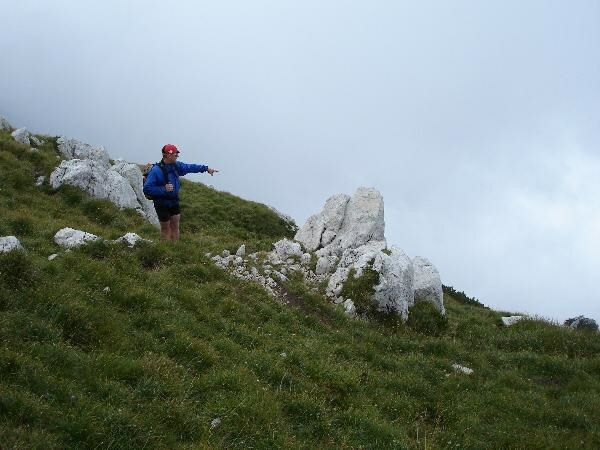 On top of the Monte Altissimo you have a great view to Gardalake. It’s worth going there! And it is easy to go on top of the mountain because it’s not dangerous. The cache is behind this rock!